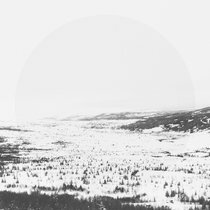 cyborgpluviophile the feels, my god Favorite track: It's Raining Somewhere Else. 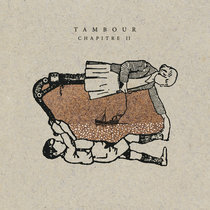 ch1pself I gotta admit...not all of these songs translate well to solo piano, but I love the varied interpretations of these songs for the instrument. Still a fantastic listen. Favorite track: Dummy!. 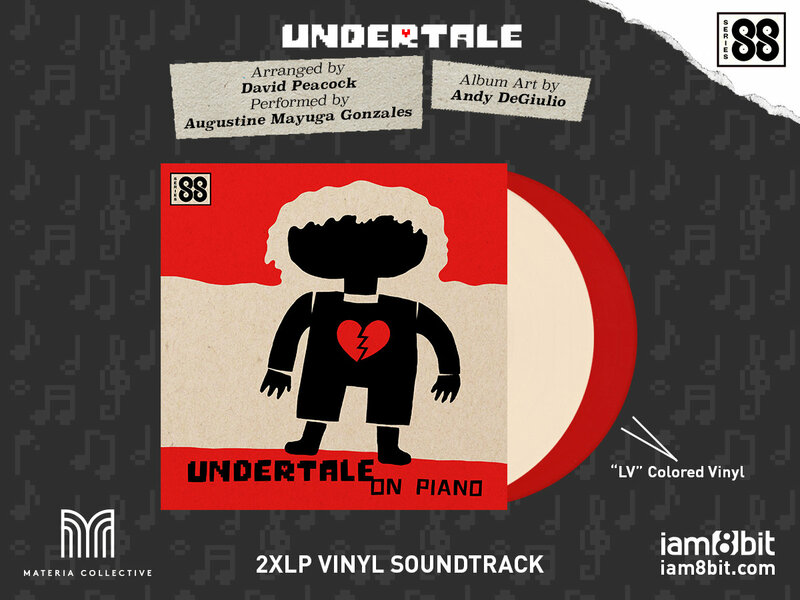 Ian Lovdahl I wanted to purchase an album during Bandcamp's valorous fundraiser for the TLC, and I couldn't think of a better choice than this collection of Undertale piano covers. 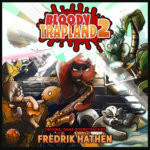 I listened to this project so many times, the site stopped me from listening, showing a broken red heart like the main character's soul. No more shattered hearts, I'm glad to finally own this amazing album. 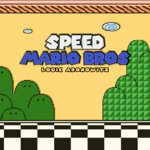 Favorite track: Hopes & Dreams ～ SAVE The World ～ His Theme. 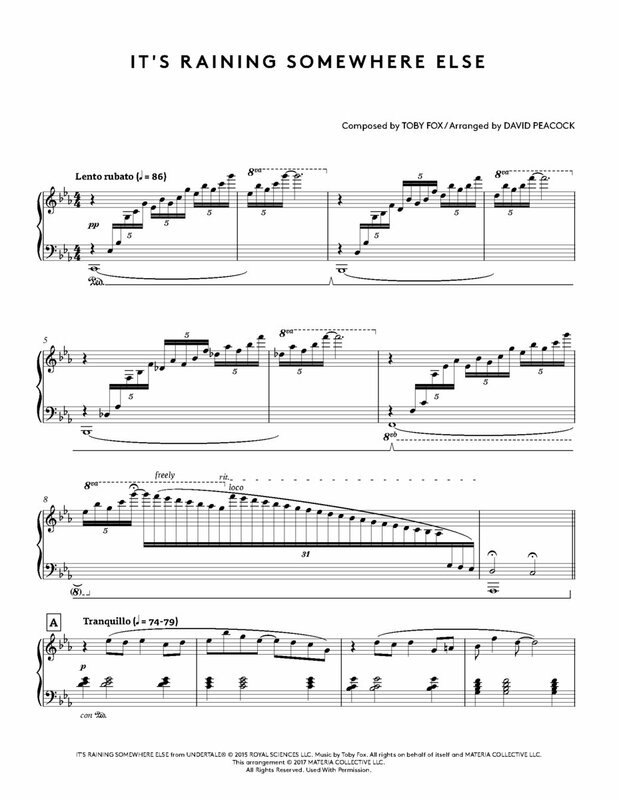 Digital piano sheet music for the UNDERTALE® Piano Collections. Will be delivered as PDF to your email. This does not include the digital album. 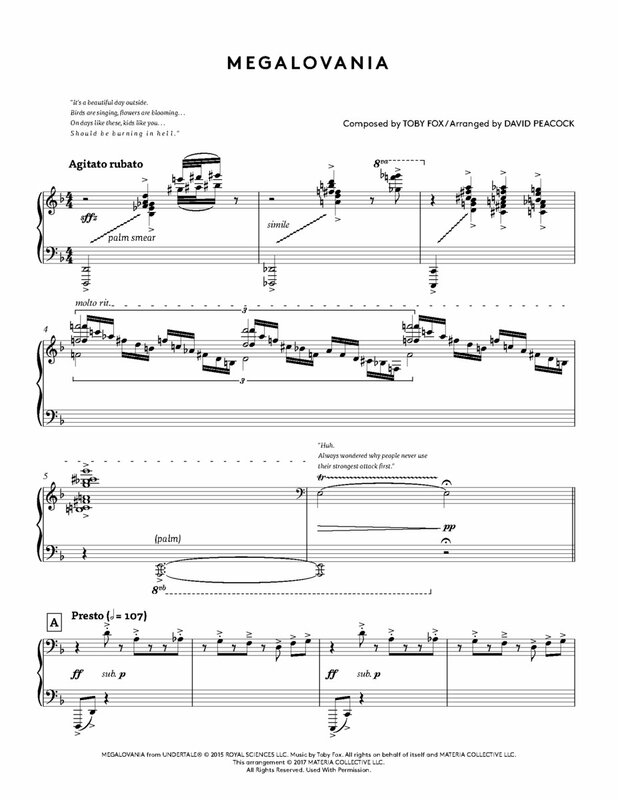 Physical printed piano sheet music for the UNDERTALE® Piano Collections. This does not include digital sheet music, or the digital album. 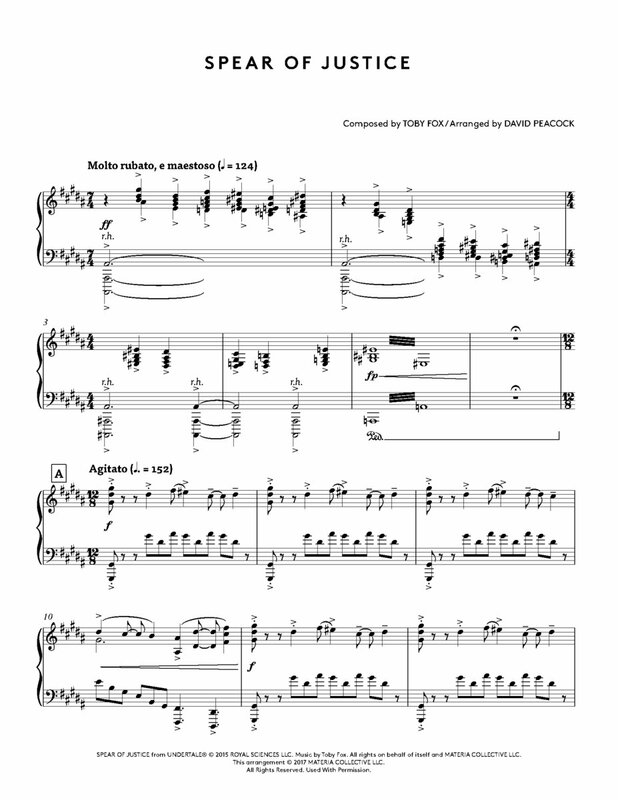 Piano sheet music for the UNDERTALE Piano Collections. 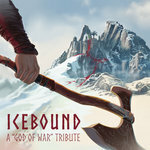 Contains intermediate/advanced piano arrangements of "Fallen Down", "Spear of Justice", "It's Raining Somewhere Else", "Dummy! 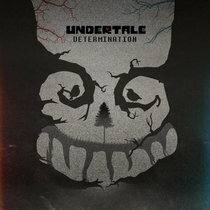 ", "Determination", "Uwa!! 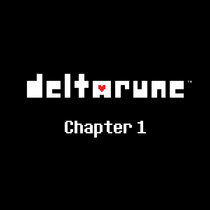 So Piano", "Bonetrousle", "Snowy", "Alphys", "Death by Glamour", "Another Medium", "Asgore", "Megalovania", "Hopes & Dreams ～ SAVE The World ～ His Theme", "Reunited". 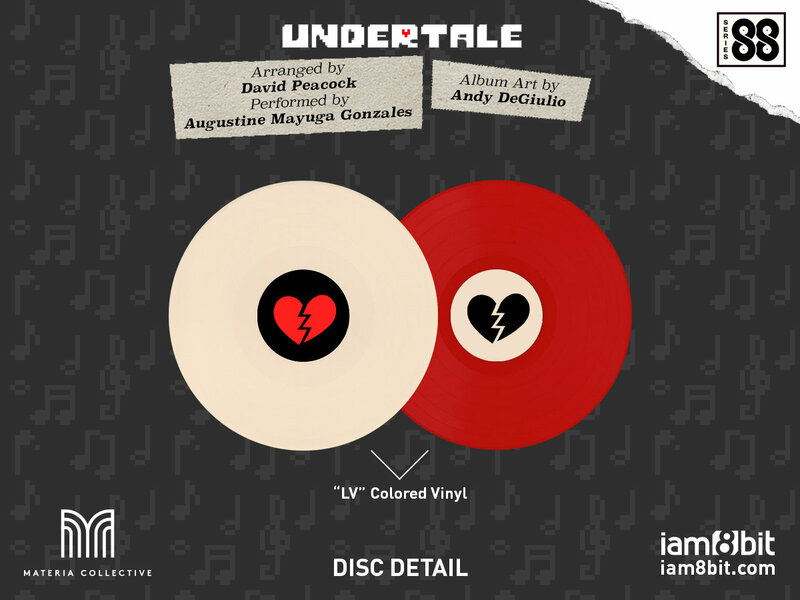 iam8bit & Materia Collective are proud to unveil an ongoing vinyl collection dubbed SERIES 88. 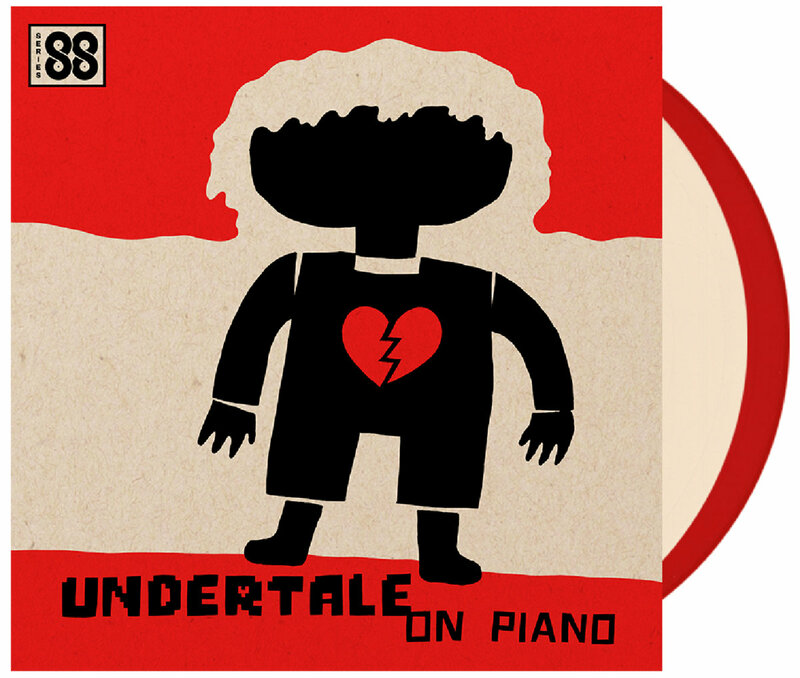 The inaugural waxy effort for the collection is UNDERTALE ON PIANO. 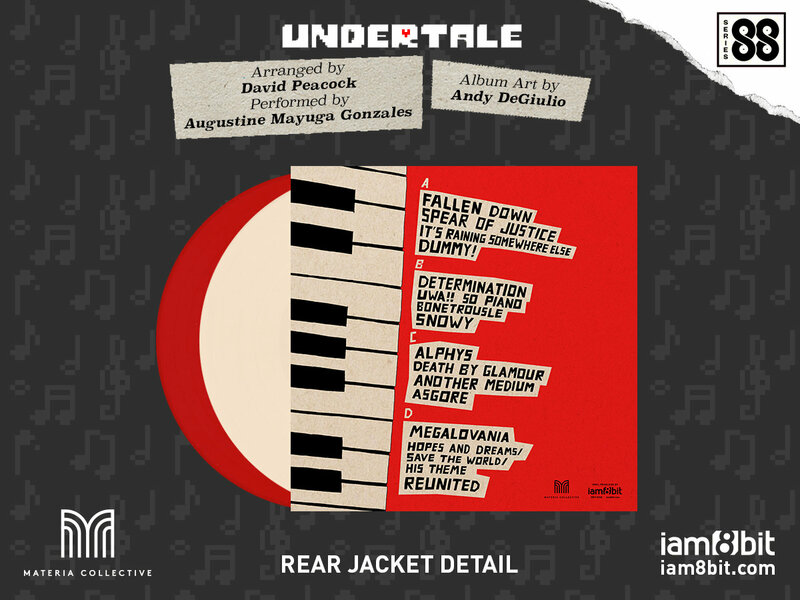 Produced by David Peacock & performed by Augustine Mayuga Gonzales, these songs are remarkably recorded and fully capture the score’s vibrant tones as originally written by Toby Fox, rearranged for and performed on, piano. 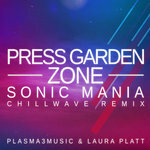 This record has been fully mastered to the highest quality. Pressed on “LV” (which stands for LOVE, duh) colored vinyl, you'll definitely *heart* these as they spin on your turntable. 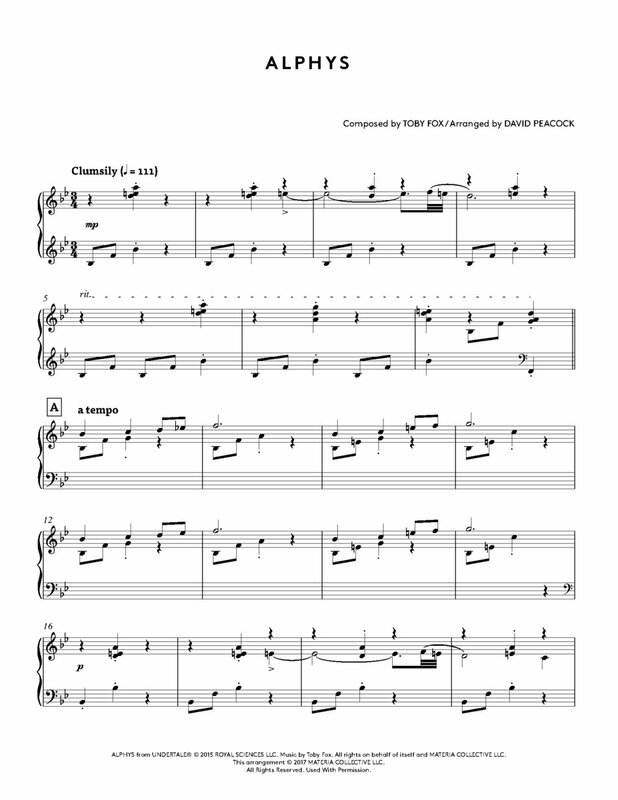 Official 15-track piano album and accompanying sheet music collection for intermediate pianists available for Toby Fox's hit soundtrack! 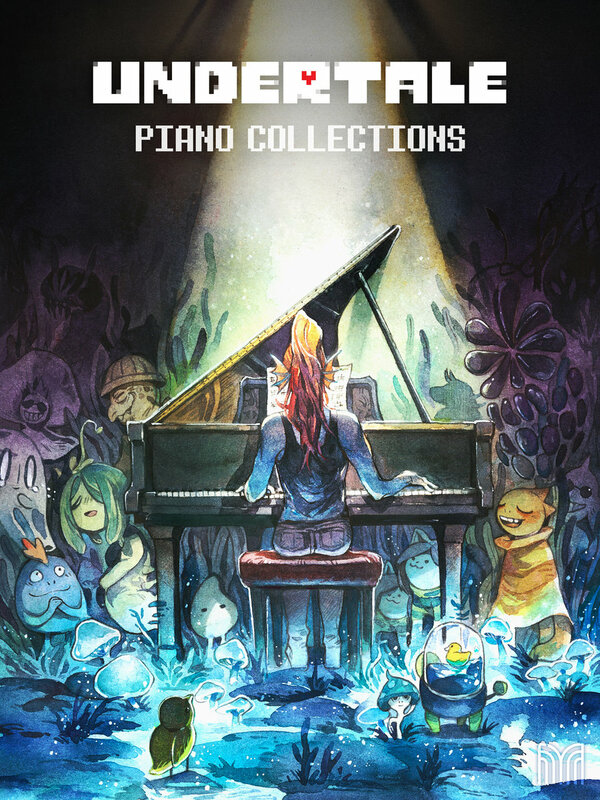 Materia Collective is thrilled to present the official UNDERTALE Piano Collections album, a stunning new take on Toby Fox's hit videogame and accompanying soundtrack. 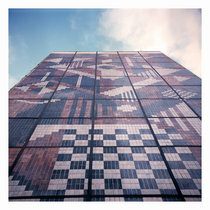 This release is particularly exciting as it encompasses both a 15-track piano album performed by Augustine Mayuga Gonzales alongside a collection of sheet music for intermediate piano players prepared by pianist and project producer David Peacock. UNDERTALE® © 2015 ROYAL SCIENCES LLC. 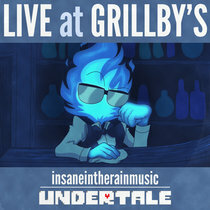 Music by Toby Fox. 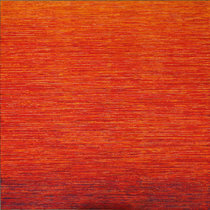 All rights on behalf of itself and MATERIA COLLECTIVE LLC. Arrangements © 2017 MATERIA COLLECTIVE LLC. All Rights Reserved. Used With Permission.